We cover territories throughout South West London, North London, Hertfordshire and Surrey, plus other locations throughout the home counties. Covering Hadley Wood, Cockfosters, East Barnet, New Barnet, High Barnet, Arkley, Borehamwood, Elstree, Well End, Shenley. 8am to 8pm Saturdays, Sundays and Bank Holidays. 8am to 8pm Our phone lines are open 7 days a week. Welcome to the local homepage for Ivy Gate estate agents in Borehamwood and Barnet. We provide an award winning, personal and bespoke approach to selling and letting homes in the Borehamwood and Barnet areas. We specialise in providing a premium, personal service for a sensible fee. Ivy Gate Borehamwood and Barnet is owned and managed by local residents with experience of sales, lettings and property management. 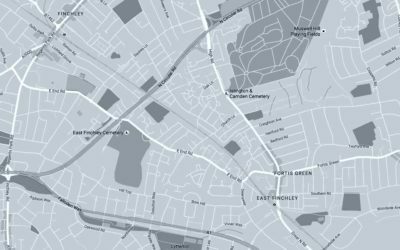 From our office in Borehamwood we cover multiple locations throughout the area including Hadley Wood, Cockfosters, East Barnet, New Barnet, High Barnet, Arkley, Borehamwood, Elstree, Well End and Shenley. 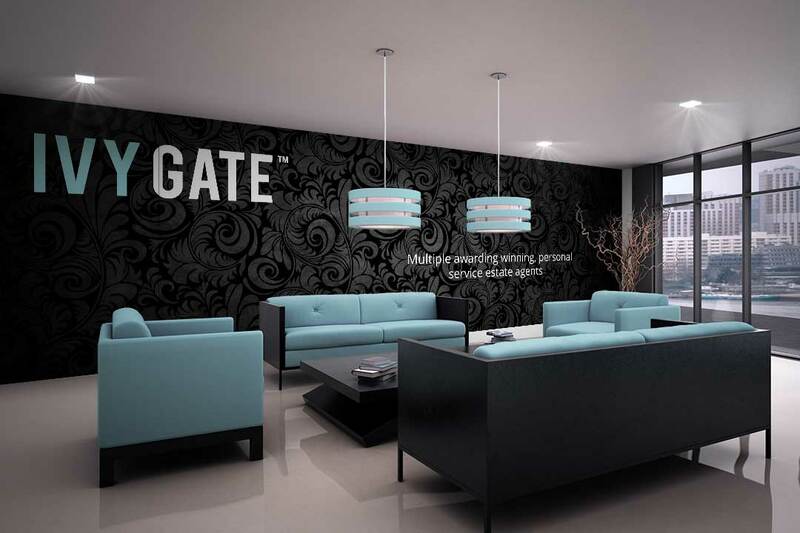 Hetal instantly fell in love with Ivy Gate, drawn by its simple concept along with its personal and bespoke approach. 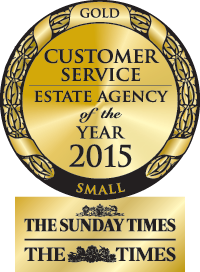 With over twelve years of estate agency experience, Hetal is proud to be part of a forward thinking company. 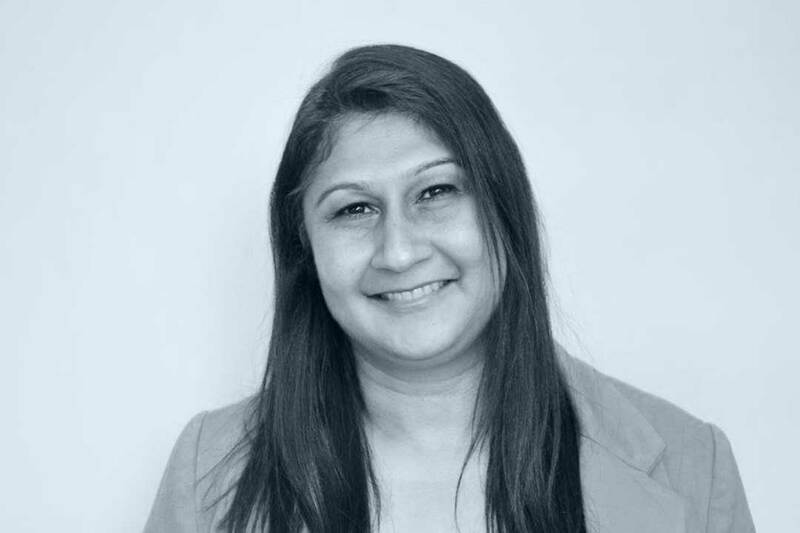 She is committed to developing key relationships, supporting the local community of Borehamwood and Barnet and providing a superior, personal service. Ivy Gate launch new territory in Finchley! 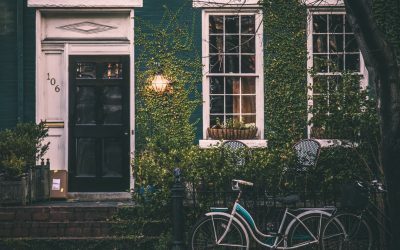 Why should I pay for a letting agent to manage my property? *** Available NOW *** Ivy Gate are delighted to offer this fully modernised and spacious 6 bedroom detached house in a sought after turning and within walking distance of Hadley Wood Station and local shopping parade. Ivy Gate are delighted to offer for sale this gorgeous 3 bedroom semi-detached house on one of Borehamwood's most sought after Roads and within the catchment of sought after schools, including Yavneh. An early viewing is recommended to avoid disappointment. AVAILABLE NOW Ivy Gate are delighted to offer for rental this immaculate detached 4 bedroom family home in a quiet cul-de-sac location yet only 0.5 mile from High Barnet Tube Station and in catchment of outstanding schools. *** 1 Bedroom House *** Lovely semi detached house with garden! This house is immaculate, cosy and ideal for a first time buyer or investor. Situated on the ever popular Studio Way development, this freehold property is a must see! Upgraded 4 bedroom family home situated in a quiet area on the South side of Borehamwood, with off street parking for two cars. The property has a large loft conversion with 4th bedroom and en-suite and a small study. An early viewing is recommended to avoid disappointment. AVAILABLE NOW Ivy Gate are delighted to offer this well presented, three bedroom home and available now. The property is located on Haggerston Road which has easy access to transport links and Radlett and is a short drive to the A1 and M25. *** FAMILY HOME OR INVESTMENT OPPORTUNITY - HMO LET £1,000 per week *** Ivy Gate are pleased to present to the market this 5 bedroom mid terraced family home located 0.7 miles from Borehamwood & Elstree BR Station and in the catchment of the sought after Yavneh School. *** Potential to extend to the rear, side and loft (STTP) *** 3 bedroom semi-detached family house in a sought after area of Borehamwood and within catchment area of good schools. Immaculate & spacious 3 bedroom terraced family home located in a modern, sought after development within walking distance to the main high street and a mile walk to the train station. Ivy Gate are pleased to present to the market this 3 bedroom mid terraced family home located 0.7 miles from Borehamwood & Elstree BR Station and in the catchment of the sought after Yavneh School. Ivy Gate are pleased to market this larger than average 2 double bedroom, 2 bathroom apartment in a modern development with lift access. The property has a large hallway with ample space including two storage cupboards and a video entry phone system for additional security. Lovely end of terrace house which is located on a quiet road within easy reach of great local primary and secondary schools, access to shopping facilities, Elstree & Borehamwood Station and Radlett Station and providing excellent transport links to London, M25 and M1. Ivy Gate are pleased to present to the market this immaculate and modern two bedroom, two bathroom second floor apartment with its own private balcony in the sought after Gemini Park development. Ivy Gate are pleased to market this delightful 2 double bedroom terrace property in the heart of Elstree. The house is very well presented, offers ample bright and airy living space and has the benefit of a conservatory and an easy to maintain garden. AVAILABLE NOW!! Ivy Gate are delighted to offer for rental this grand and very well presented 6 bedroom detached residence that is set behind an imposing frontage with carriage driveway. Stunning end of terrace family home, skillfully extended by the current owners with foundations in place for a first floor rear extension with further scope to extend into the loft subject to planning permission. *** £500 cashback on completion *** Ivy Gate are pleased to present to the market this three bedroom semi detached house located 0.7 miles from Elstree & Borehamwood BR Station and in the catchment of the sought after Yavneh School. Ivy Gate are delighted to offer this contemporary 4 bedroom semi-detached extended house with great curb-appeal. It is located on the "South Side" of Borehamwood and in the catchment of Yavneh college and is one not to miss! Extended and spacious mid terrace family home conveniently located on a quiet road and within easy reach of local primary and secondary schools, transport and amenities. Ivy Gate are pleased to offer this luxury modern ground floor apartment in the popular Gemini Park development. Ivy Gate are pleased to present to the market this chain free 3 bedroom mid terraced family home with the potential for extension (STPP) and situated in a sought after area of Borehamwood and in catchment of excellent school, including Yavneh. Overlooking countryside this property is a must see! Ivy Gate are delighted to offer this fantastic 3 bed semi detached house set back from the road with off street parking spaces for 2 cars. *** £500 cash back on completion *** Ivy Gate are delighted to offer for sale immaculate and very spacious 5 bedroom family home with a driveway and in a nice quiet location. Ivy Gate are delighted to offer this fantastic 4 bedroom detached house on one of Elstree's Premier roads and located on a wide corner offering potential to extend substantially both to the side and rear (STTP). Elstree and Borehamwood BR Station is 0.2 mile away. *** £100 cash back on application *** Ivy Gate are proud to offer this beautifully presented, grand Victorian extended 4 bedroom semi-detached family home in a sought-after location in Barnet. Available June 2018. Ivy Gate are pleased to present this immaculate one double bedroom ground floor garden maisonette in the sought after South side of Borehamwood and within a short walk to the station making commuting a breeze. Offered with Share of Freehold. My wife and I have used Ivy Gate to find tenants for our 4 Flats for 10 years plus now. We can`t fault the service they provide, nothing is to much effort from finding clients to moving them in for us. I would highly recommend Ivy Gate to any Landlord with a property to let. I have been letting my property through Ivy Gate and I have been very happy with the service that I have received. All of the lettings team there are really wonderful to deal with and are willing to go the extra mile to get the most suitable tenant for me. I have no hesitation in recommending Ivy Gate to any landlord looking for a high class service with a personal touch. 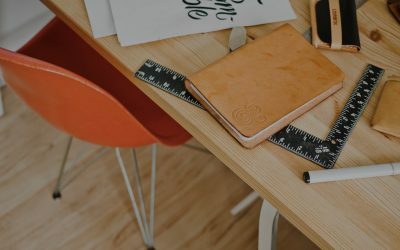 A strong team are the foundation of high-performing business and a good team ethic can be held largely accountable for the success and smooth running of the organisation. This is Ivy Gate. The best estate agents I ever dealt with. Fantastic customer service, professional and friendly in the same time. I can’t thank them enough all the help and support they provided. They have very reasonably priced tenancy fees. Fantastic customer service especially for Bobby. IVY GATE - An uncompromisingly professional service, setting the benchmark for how things should be done. I can highly recommend Stuart and Ivy Gate for their proactive and professional approach. Stuart went above and beyond to pull our chain together due to there being no other agents in the chain. Very impressive and highly recommended. Stuart was a fantastic help throughout our buying process. He negotiated up quite a complex chain and was able to get sellers higher up the chain to reduce their sale price when it was necessary due to work needed lower down the chain. He was professional, responsive and friendly throughout and gave us good advice and honest feedback. He is someone that we felt reflects the top end of the industry from experience and his knowledge and ability certainly helped in closing the chain. Very professional company. We used them to let out our house for over 4 years. Matt, Jack and team did a stellar job. Ivy Gate is completely different to any letting agency we used before. They have a personal touch and really care, resulting in happy tenants, landlord and neighbours. They found quality tenants + quotes for repair work were always reasonable. They take the care as if its their own property in all aspects. I can't recommend Ivy Gate highly enough. We live abroad and needed to change lettings agents. I can't sing the praises of Matt, Jack, and the rest of the lettings team enough! Their customer service has been exceptional! They have listened to us and understood our requirements, acted efficiently both in terms of finding suitable tenants and managing the property for us, and kept us in the loop about everything that was going on, which has been extremely helpful to us, long-distance. They are the most professional lettings agency I've ever dealt with and I am very grateful that I found them accidentally whilst browsing on the internet! Thank you! Stuart secured us a good buyer quickly in what is a pretty uncertain market and provided timely, well-informed and candid advice throughout. He knows the area and market minutely and works hard on behalf of his clients. Highly recommended!